Feeling lost? Well, so were all the other first year graduate students at WPI. 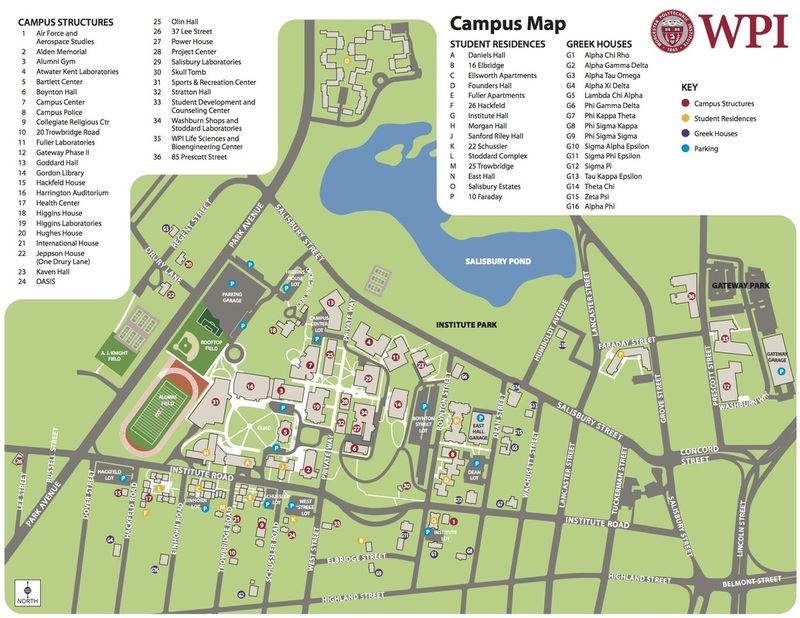 Our task: help students, faculty, and visitors find their way around WPI's campus using a java-based application. 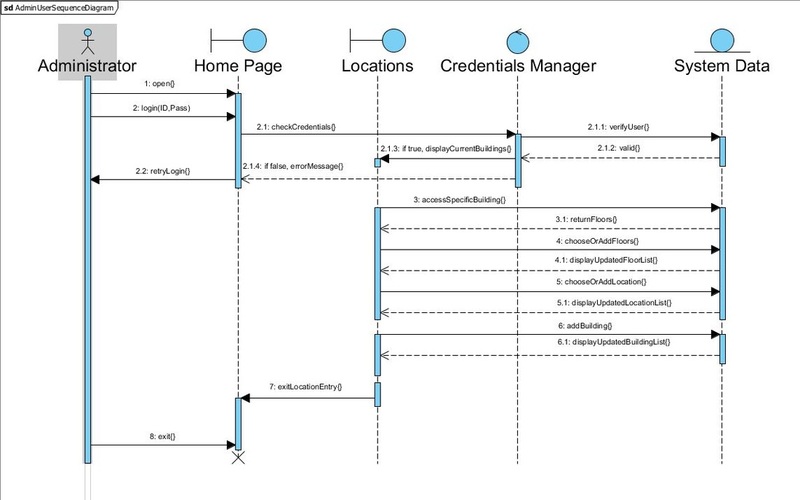 10 weeks to build a fully functional desktop application that could route between buildings, between floors, and between rooms on a single floor, and show the route to the user in an understandable way.